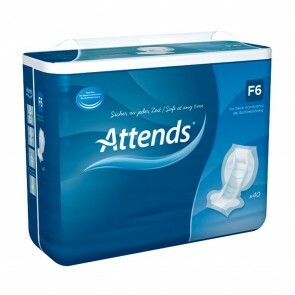 Pants for men are a range of incontinence products that give you protection from every level of incontinence. Available in a range of sizes and absorbencies. 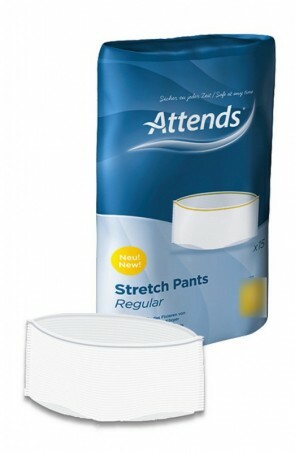 Incontinence pants for men are an alternative to wearing pads. The pants replace your existing underwear to form a barrier and give you more protection for all levels of bladder and bowel incontinence. 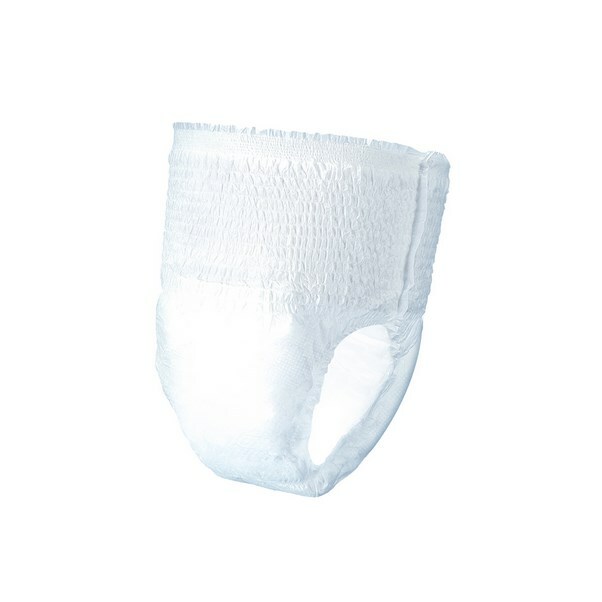 Net and Lycra pants are pants that have no protection but hold incontinence pads in place, to stop them falling out. 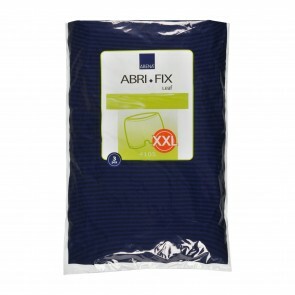 Pull up pants come in a range of sizes, styles and absorbencies, to help you manage your incontinence with confidence. Pants for men will protect you against every level of incontinence, from light to severe. Pants will protect you from both urinal and faecal incontinence with confidence. Regardless of the type of incontinence you have, there will be a suitable pant to manage your condition on Incontinence Supermarket. 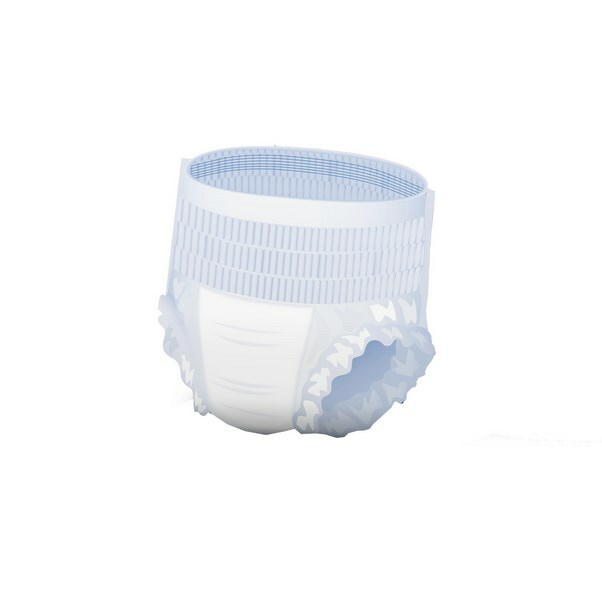 Net and Lycra pants are specialist pants that hold an incontinence pad in place. 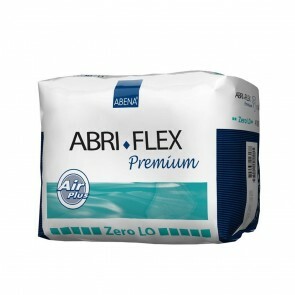 They will not protect you from incontinence on their own; they will need to be worn with another incontinence product. We have an extensive range of men’s pull up pants, with a large selection of manufacturers, styles, sizes and absorbencies available. Most manufacturers specially design pants for men, but most pants are unisex and fit both women and men. Our selection of men's incontinence pants range from 50cm to 160cm, or a size 20” waist to a 60” waist, so we are sure to have your ideal fit. 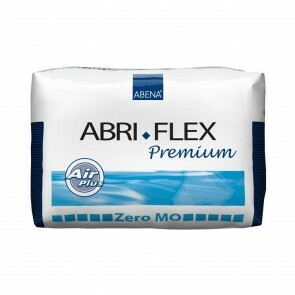 The absorbency protection level ranges from 1300mls to 4099mls. As with all incontinence products, it may take time to get the right product for you and you may have to test a few products to get your right fit with the protection you need.